Join the chat at twitch.tv/zanzlanz! 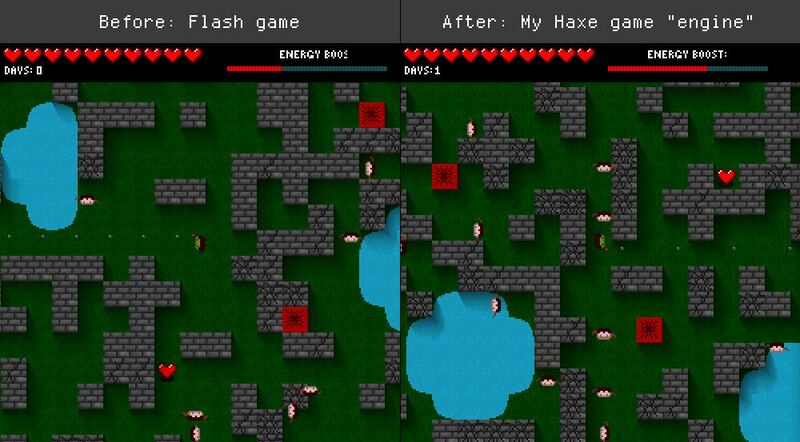 A free 2D Minecraft game, in Flash! An 8-minute chiptune dance track! Most secrety secret in all of secretdom! Mar 8, 2019 - I created two Discord servers! Come join in! "Goodbye 2018!" Dec 31, 2018 - A post about the many things I did in 2018! "May 2018!" 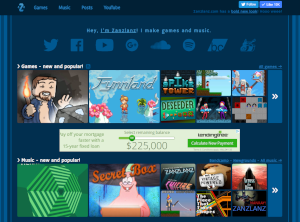 A complete redesign of Zanzlanz.com! I have to port my games to my Haxe game engine for them to remain online by 2021. I hope to port 16 of them. A market trading bot backtester. 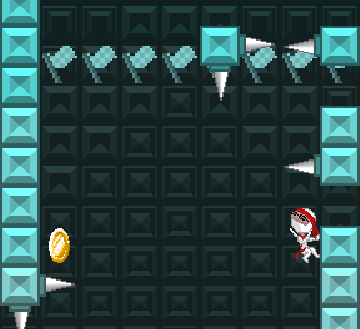 This is a mobile (and desktop) game about climbing a tower of spikes! A 3D MMO web game about throwing Frisbees! I kinda like this green box! Her name is Phil. I gave her a top hat. The homepage has 15.1 million visitz. Thanks!